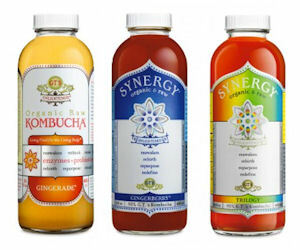 If you purchased select GT's Kombucha products from March 11, 2011 and Feb. 27, 2017 the product was labeled as “Imported from Italy”, you may be eligible to receive a free cash payment or product voucher settlement. If you are eligible for compensation, you'll receive $3.50 or a product voucher for each eligible product purchased. You can receive compensation of $35 with no proof of purchase or up to $60 with proof of purchase. The claim period ends 5/30/17, so be sure to file by that date.